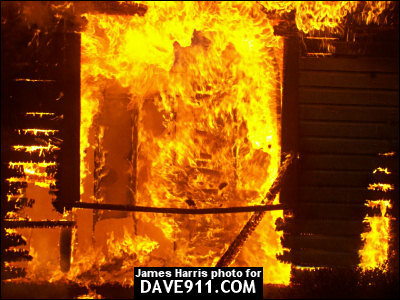 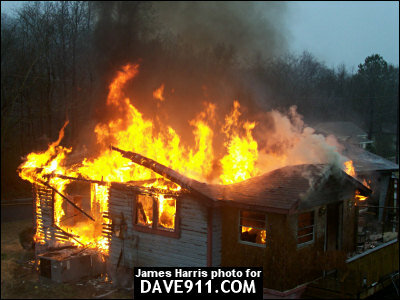 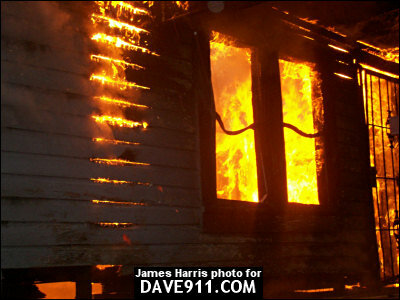 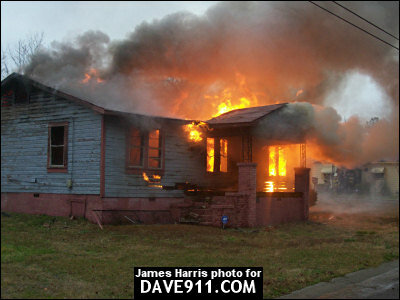 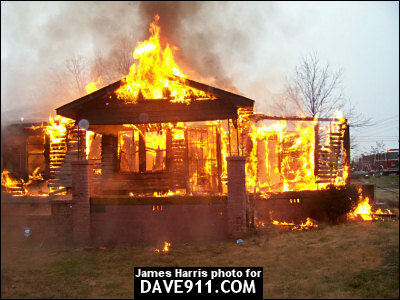 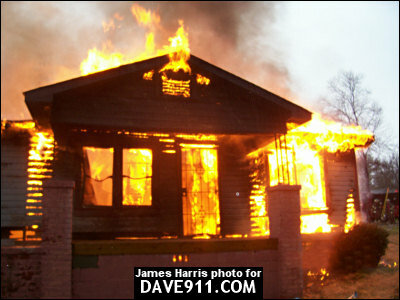 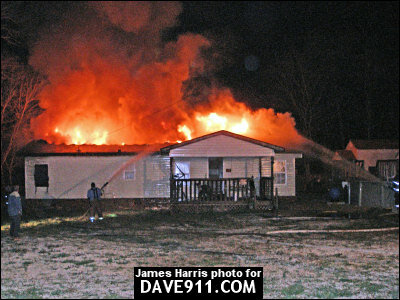 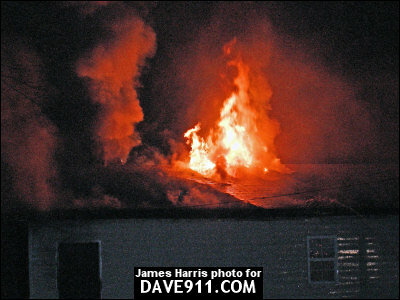 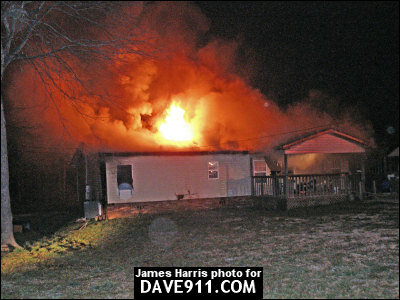 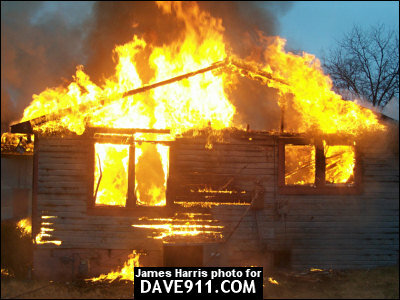 This fire occurred March 3, 2007, on 14th Street in Jefferson County. 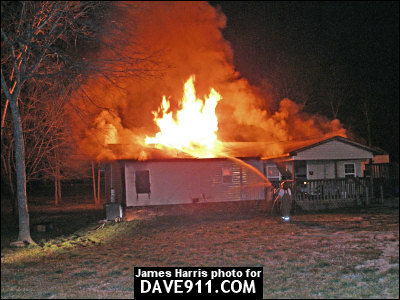 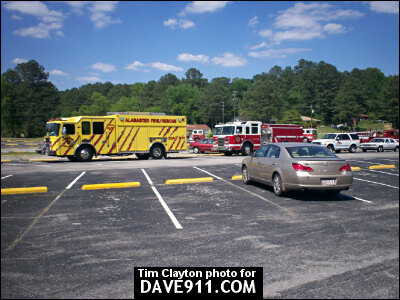 Although it was outside the city, Lipscomb still responded and extinguished the fire. 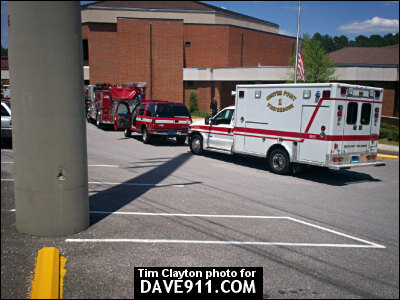 Thank you, James, for sharing the Lipscomb pictures! 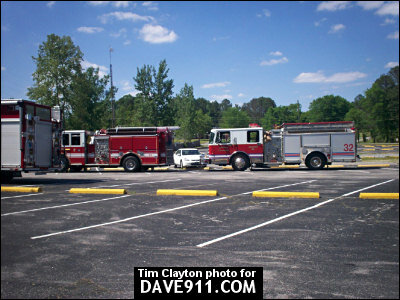 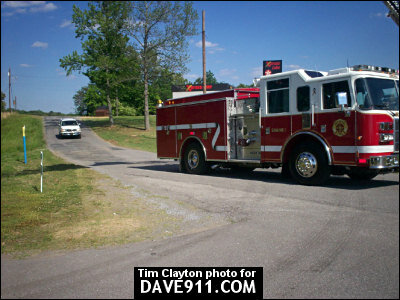 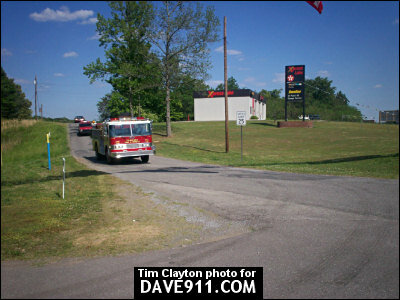 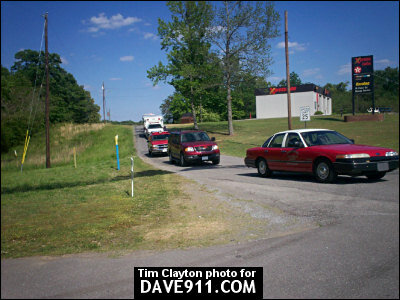 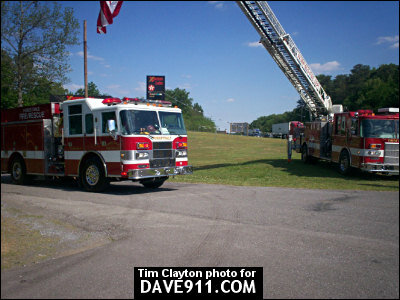 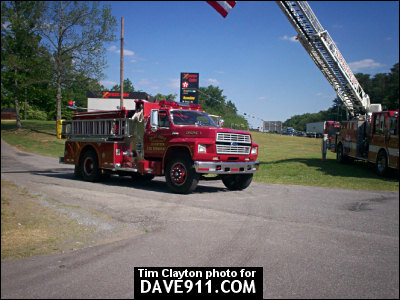 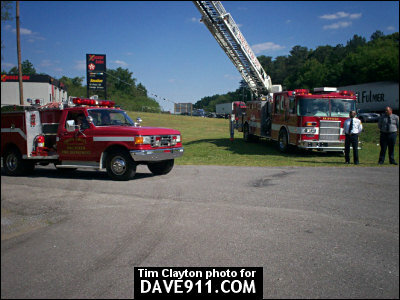 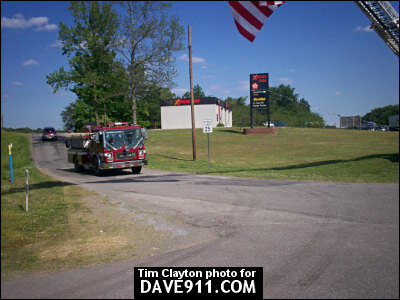 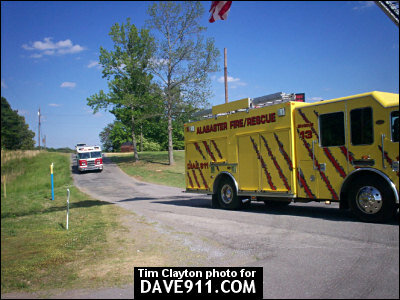 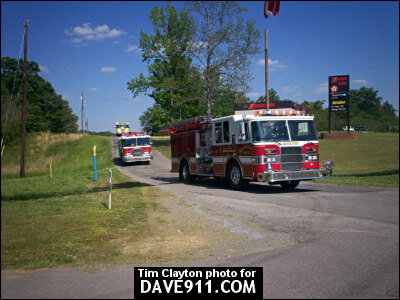 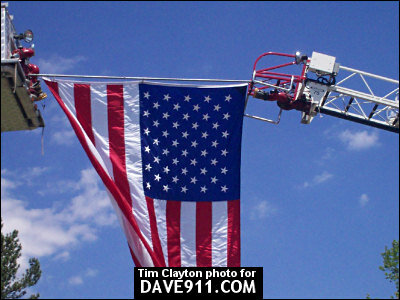 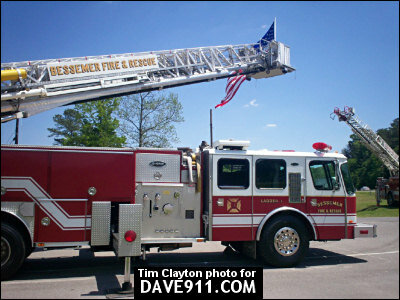 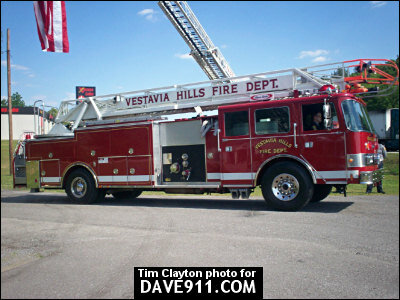 Tim Clayton sent the following pictures from the funeral procession for Captain Billy Gafford. 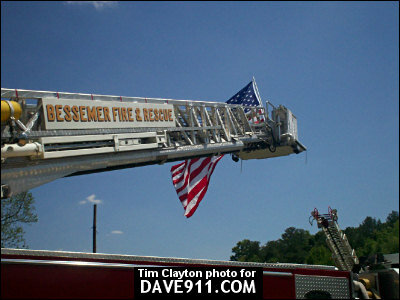 Thank you, Tim, for sharing these special pictures!